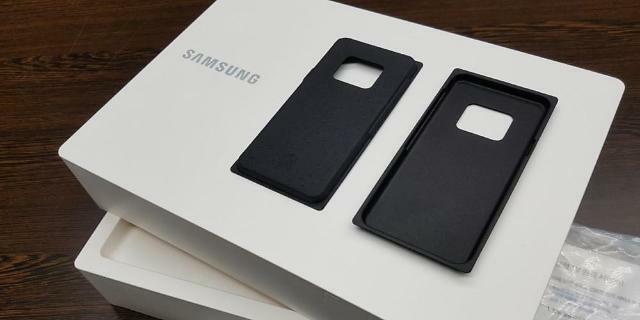 SEOUL -- ​Samsung Electronics joined a global campaign to reduce plastic waste by replacing the plastic packaging of devices and home appliances this year with environmentally sustainable materials such as recycled paper and degradable plastics. 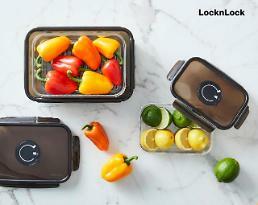 Samsung said in a statement that it has established a task force to design and develop new innovative packaging. "We will adopt more environmentally sustainable materials even if it means an increase in cost," Samsung's global customer satisfaction center head Jeon Gyeong-bin was quoted as saying. Bioplastics, also known as degradable plastics, will be used to make bags which protect the surface of home appliances such as TVs and refrigerators, Samsung said. For paper packaging, the tech giant aims to only use materials such as recycled paper certified by global environmental organizations. In an effort to reduce the use of plastics, many tech companies are buying back old and outdated devices from customers. Liam, an Apple dismantling robot, is capable of disassembling an old iPhone in just 11 seconds.